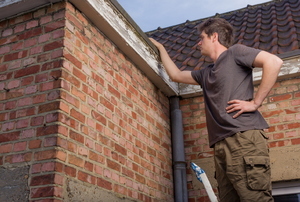 Considering DIY gutter repair? Learn from these mistakes so you don't repeat them. 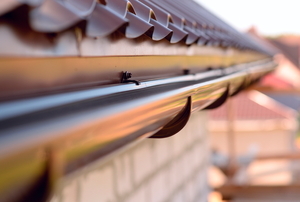 Don't let leaky gutters create big problems for your home. 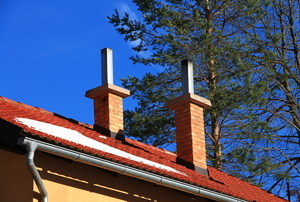 Why you should think of your gutters, even when it's not raining. 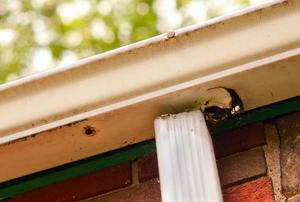 Read this article for advice on gutters. 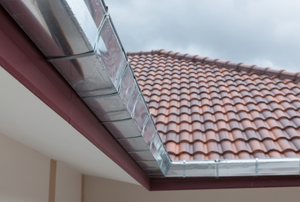 When it comes time to replace one or all of your gutters, you will have a template to work from with your existing hardware. 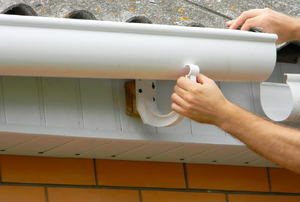 There are many things you can do to improve your gutter drainage. 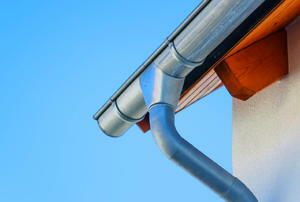 Metal gutters can prevent a multitude of drainage problems. 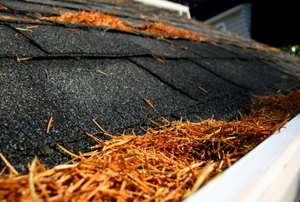 Is a bad seam causing your rain gutters to leak? Learn how you can take care of it! 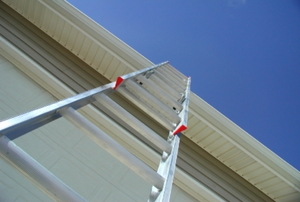 Aluminum gutters offer durability and affordability, and they're easy to paint any color to match your house. Standing water around your home is bad news. Here are four upgrades that can divert water and avert disaster. 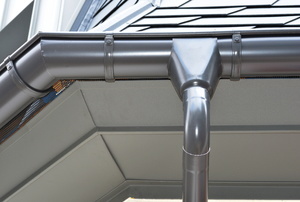 Given enough time, gutter leaks will spring in every material from galvanized steel to aluminum to PVC. 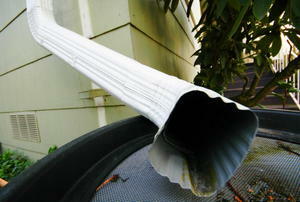 A leaking gutter is a very common thing and this can cause a lot of damage and create many problems.